On this week’s episode, we traveled to Pike County. Our host, Scott Faughn, sat down with some people who know the history of Pike County best. Presiding Commissioner Chris Gamm joined us at the Pike County Courthouse with county resident Esther Lybarger. Esther Lybarger’s seventh great-grandfather was Jacob Zumwalt. She was born in Curryville and has lived in Pike County her whole life. Her grandparents moved from Lebanon to Pike County around 1920. Chris Gamm is a lifelong resident of Pike County. When his grandkids get here, there will be seven generations in the house that he and his wife live in today. He raises cattle and grows crops. Pike County is located in the eastern part of Missouri. The population of the county was 18,516 according to the 2010 census. Pike County is bounded by the Mississippi River and it’s seat resides in Bowling Green. 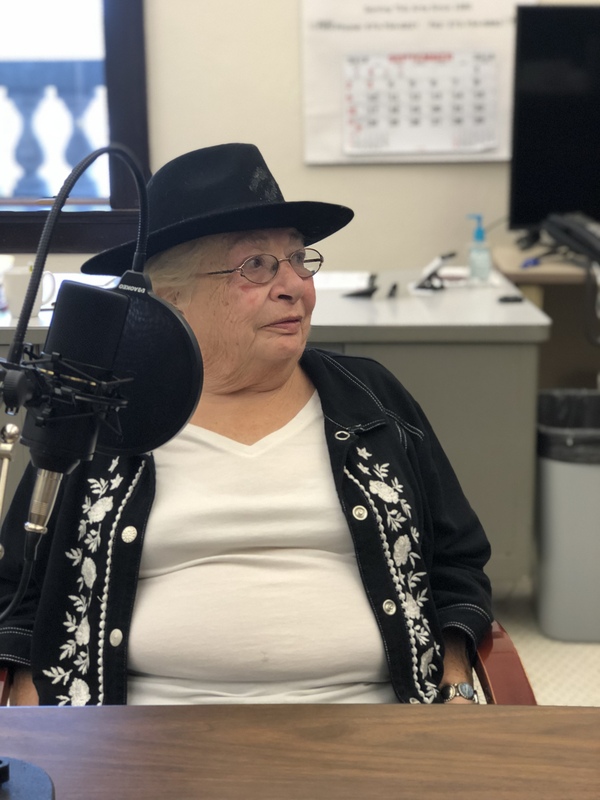 Listen to the podcast to hear about what Bowling Green, Louisiana and Clarksville was like back in the day and what they hope to do to revitalize the towns for the future. The county was organized on Dec. 14, 1818 and named for explorer Zebulon Pike. Pike County is generally associated with the folk song, “Sweet Betsy from Pike”. 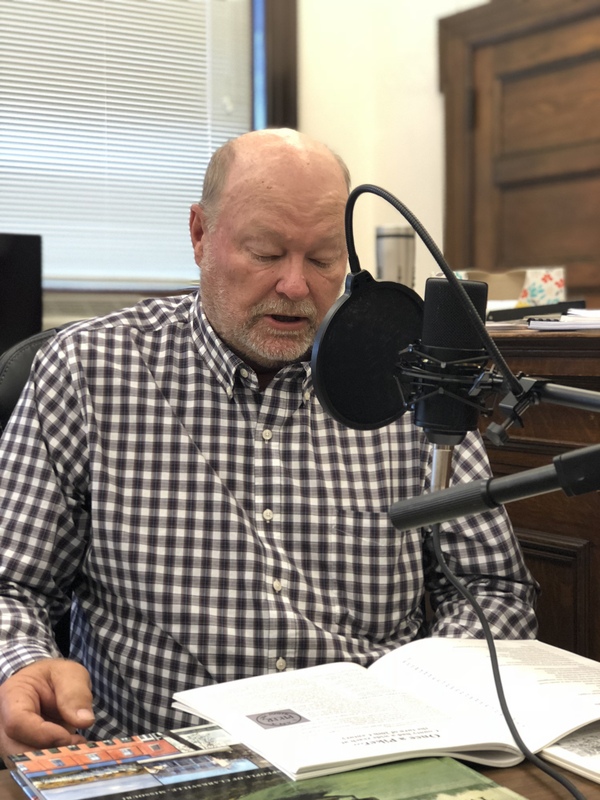 Be sure to listen to the full podcast and hear Presiding Commissioner Gamm read a poem that was written in 1898 for Pikers Annual Meeting. It was first read that year at the Grand Central Hotel in Louisiana. The county seat was originally in Louisiana because of its big population. The courthouse was a small building that got moved around and eventually went to Bowling Green in 1822. The courthouse had some fire problems in the past, so the current building, which is the third courthouse on the foundation, was built with Indiana Limestone. Pike County was first settled by migrants who traveled from the upper south. They were sympathetic towards the Confederate soldiers. During the Civil War, Ashley was the big battle ground area in Pike County. Memorabilia from the Civil War can still be found today in Ashley. There used to be a home where people could go to and see a cannonball in the middle of the house. 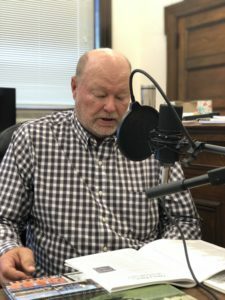 Listen to the podcast to hear about how the Baptist Church split into the First Baptist Church and the Second Baptist Church during the Civil War. Today, Cattle prices are pretty even in Pike County, they have stayed where they are at for the past seven years. The current issue farmers are facing right now is the feed because they’ve been in a major drought for quite some time. There is a railroad bridge in Louisiana that is currently replacing the Champ Clark Bridge, which was built in 1928, on hwy 54 that goes across the Mississippi and connects Pike County, MO across the creek to Pike County, IL. One of the most notable citizens of Pike County is U.S. Sen. Bennett “Champ” Clark. A statue of him resides outside of the Pike County Courthouse entrance. People come to tour Clark’s home, which is a big tourist attraction for Bowling Green and Pike County. Another notable citizen is U.S. Sen. John Brooks Henderson from Louisiana. He assisted President Lincoln in writing the 13th Amendment on slavery. 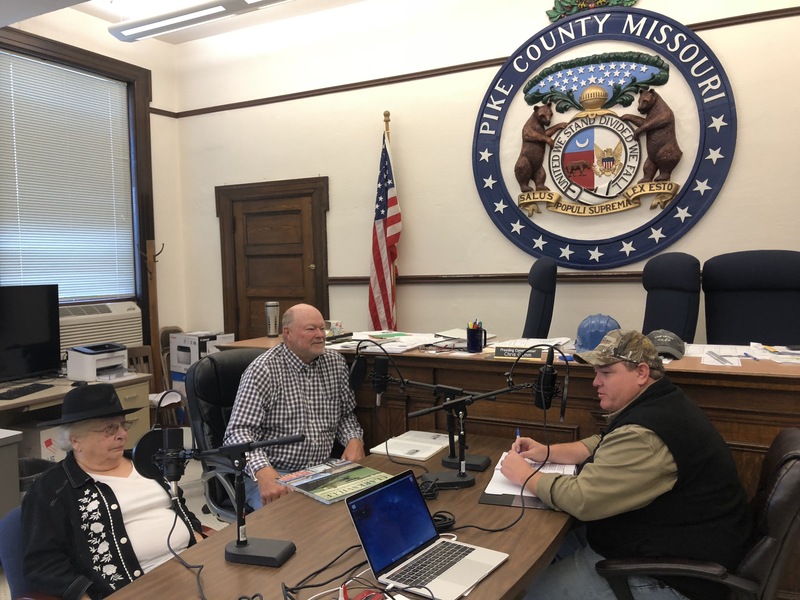 Be sure to listen to the podcast to hear about Clark and Henderson’s legacies in Pike County and the whole nation as well as Governor Lloyd C. Stark and Ellie Glenn. 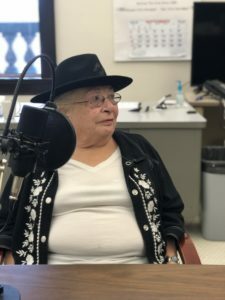 Aside from notable politicians, you can listen in and learn about other notable people, like author and history buff Brent Engel. Pike County has four public school districts: Boncl R-X School District (PreK-8) in Louisiana; Louisiana R-II School District (PreK-12) also in Louisiana; Bowling Green R-I School District (PreK-12) in Bowling Green and Pike County R-III School District (PreK-12) in Clarksville. There are also two private schools: Pike County Christian School (K-11) in Curryville and St. Clement School (K-9) in Bowling Green. Pike County also has three libraries: Bowling Green Free Public Library, Clarksville Public Library and Louisiana Public Library. The Amish Community is very big in Pike County. Their farms are spread out in the community and they have a bakery that all the Pike County residents enjoy. Politically speaking, Pike County is controlled by the Democratic Party at the local level. All offices are held by a member of the Democratic Party except for one. Pike County is served by Cuivre River Electric Co-Op as well as Ralls Electric Co-op and Mexico Consolidated. Our guests said that if you are in Pike County for the weekend you should go to one of the many different festivals that happen all year long: Bowling Green Heritage Day, Colorfest in Louisiana, Clarksville’s Apple Fest and Eagle Days just to name a few. Those visiting can also check out the Amish stores, go down to the river, and see the Cancer Park located right across the street from the Pike County Courthouse. While visiting Pike County, we stopped to have breakfast at the Saints Avenue Cafe.